This book is a comprehensive guide to the Buteyko Method, written by the director of the Moscow Buteyko Clinic. With its rich and colourful illustrations, the book is the perfect do-it-yourself-resource for anybody, who seeks relief from their breathing-related problems. 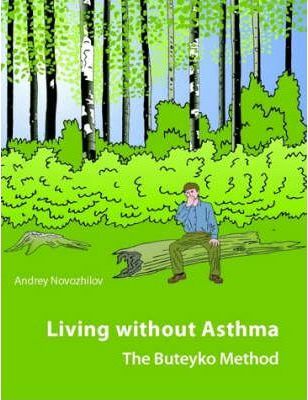 A must-read for all asthmatics!